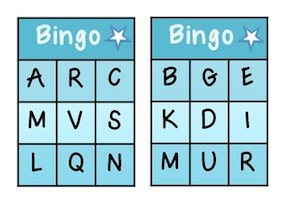 Need some activities to use when you have ten minutes extra time or when the little ones are starting to get restless? 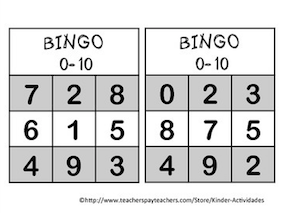 BINGO is great as a whole group or small group activity, is fun and engaging, an is easy to pull out and use as a transition game, a review activity, a tutoring session, and more! 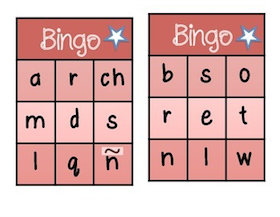 Cut and laminate these boards to keep them lasting for years! 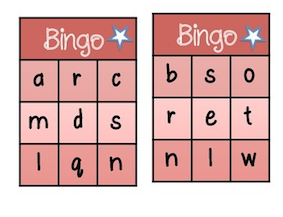 Click any of the pictures below to view the BINGO sets on my TPT page! 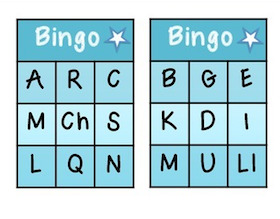 All of the letter BINGO sets also include the letter calling cards so you know what you've already called.